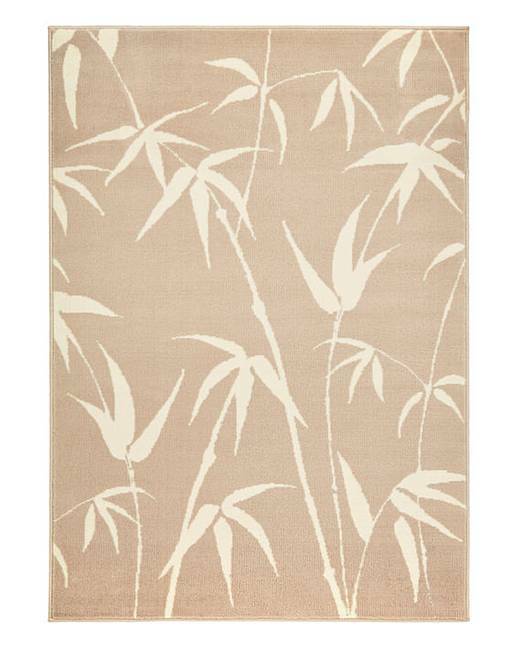 Great value, machine woven rug featuring a contemporary geometric design with a 7mm pile height. The polypropylene pile is colourfast and will not fade. Suitable for use in all areas of the home. Easy to care for, requiring no specialist cleaning. This rug is jute backed and use of rug grip is recommended to reduce movement. Keep away from fire.